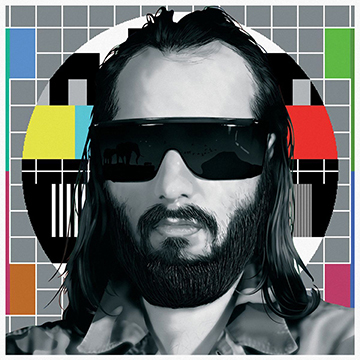 Sébastien Tellier-La Ritournelle EP | 2005 | Give it a spin! It’s a hard day for politics. But its all kind of hypocrisy for now. tribute to the one and only Sebastien.